Said goodbye to 2017 in India! How is it 2018 already? It seems like just yesterday that I was celebrating the start of 2017 in Havana, Cuba. In this post, I'm sharing my highlights of 2017 in postcard form. Thank you for following along and supporting Morgan and I as we create this blog. From day one, our goal has been to share our adventures and inspire you to see the world. I look forward to sharing more of my travels with you in 2018! Half Dome views from North Dome in Yosemite National Park. Cruisin' the streets of Havana Cuba in a vintage car. Spent a weekend in Monterey, California and visited the Monterey Bay Aquarium. 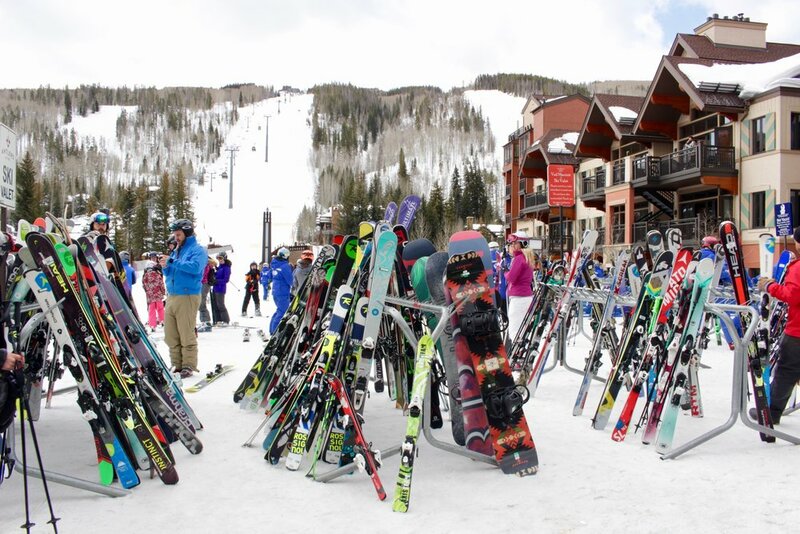 Took ski lessons in Vail, Colorado. I'll be going back again this year for President's Day weekend. Hiked the Great Wall of China. The views were incredible! 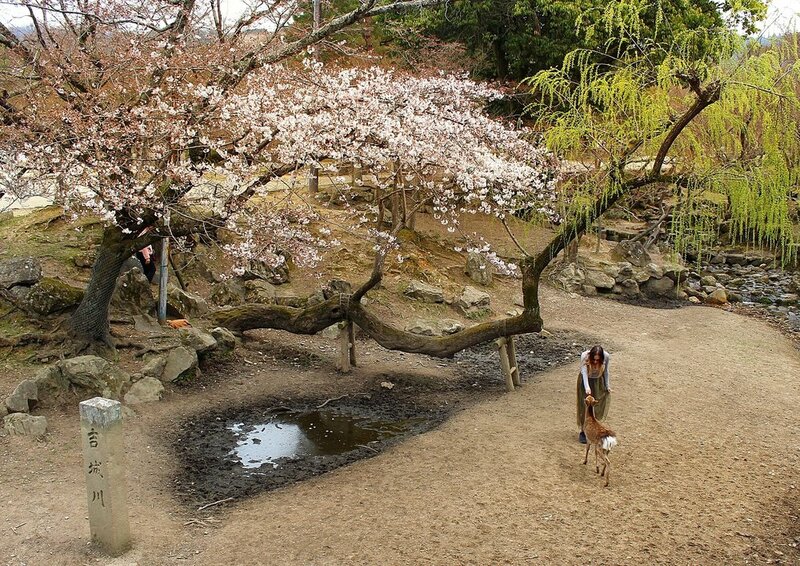 Caught the last of the Sakura (cherry blossom) season in Japan. I explored the temples of Kyoto, made deer friends in Nara and ate sushi in Tokyo. Visited Santa Monica, my boyfriend’s hometown, for a friend’s wedding. I saw the canals in Venice, California for the first time! My first time in Venice, California! Spend a weekend camping in Pinnacles National Park. Gorgeous views during a hike in Pinnacles National Park. 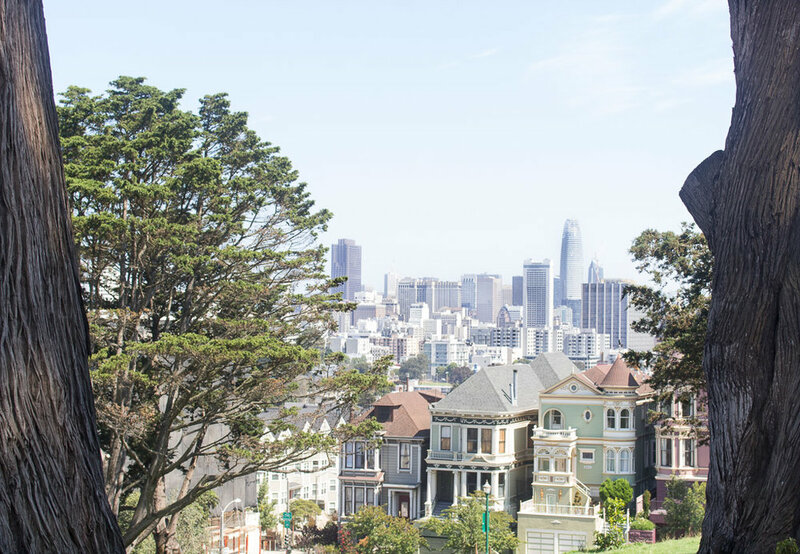 Alamo Square park re-opened! This is my favorite park in San Francisco and it was closed for over a year for renovations. My dog, Max, and I go almost every day. My favorite park in San Francisco, Alamo Square. Ate all of the BBQ in Austin, Texas on a reunion trip with my best friend from high school, Aimee. The famous "I love you so much" sign in Austin, Texas. Drank wine in Paso Robles, California for my friend Ashley's 30th birthday. Ash & I at a winery in Paso Robles. Walked the High Line and finally curbed my craving for a New York bagel. Rooftop views in New York City. 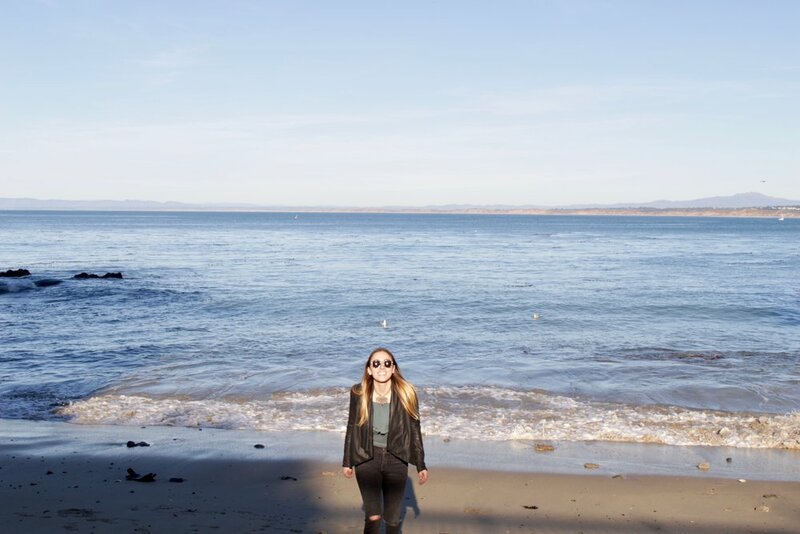 Road-tripped down Highway 1 to Santa Cruz with two of my best friends. 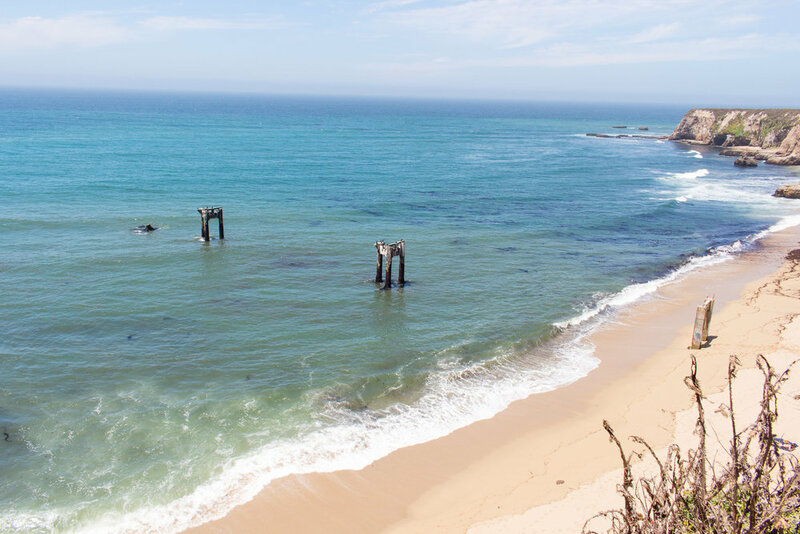 Davenport Pier Ruins off Highway 1. Climbed North Dome to get a perfect view of half dome in Yosemite National Park. I hiked 12 miles but it was worth the view. My little sister, Vikki, came to visit San Francisco. We spent a day at the Ferry Building and drank gin martinis at my favorite Jazz bar, Club Deluxe. My sister and I at the Ferry Building in San Francisco, California. 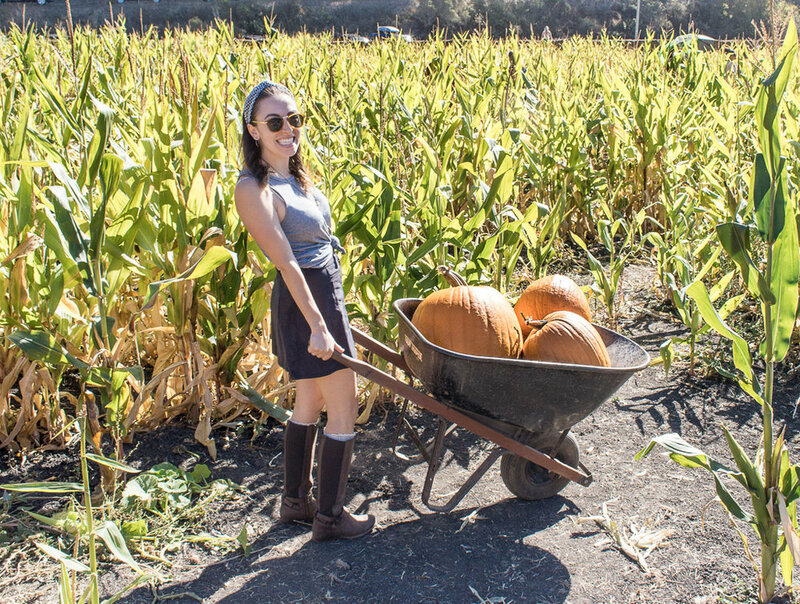 Drove to Half Moon Bay to visit Arata’s Pumpkin Patch. They were too heavy to carry! Swam in a pool of sprinkles at the Museum of Ice Cream in San Francisco. Took a weekend trip to Palm Springs, California with a group of friends. We stayed in a gorgeous Airbnb and drove to Salvation Mountain for a day trip. Celebrated Thanksgiving in Santa Monica, California. Celebrated my one year anniversary with my boyfriend. 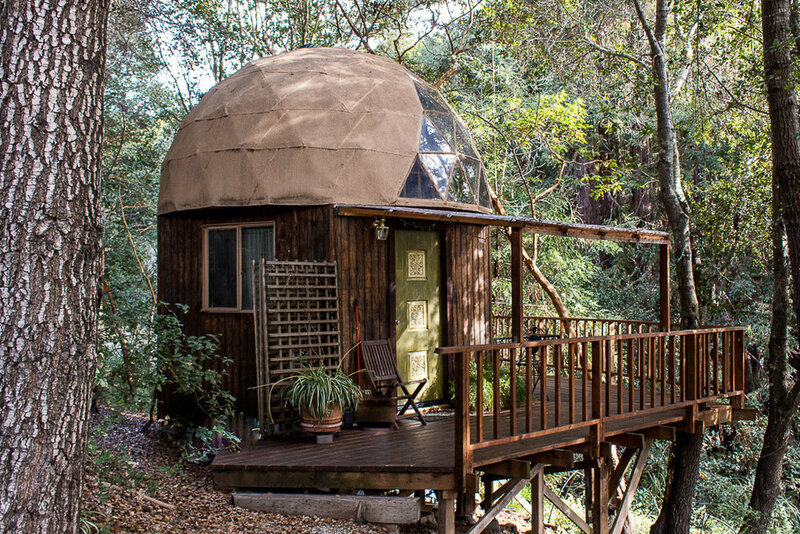 We escaped to Aptos, California for a weekend in Airbnb’s #1 listing, the Mushroom Dome. 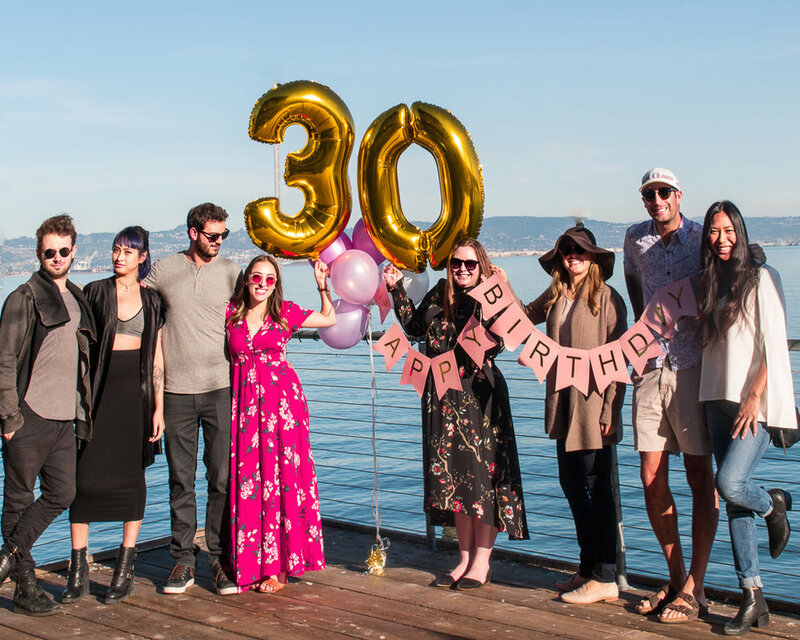 Turned 30 and celebrated in San Francisco with a few of my favorite people. My birthday is December 18th! Flew across the world to finish off the year in India. Blog posts coming soon! 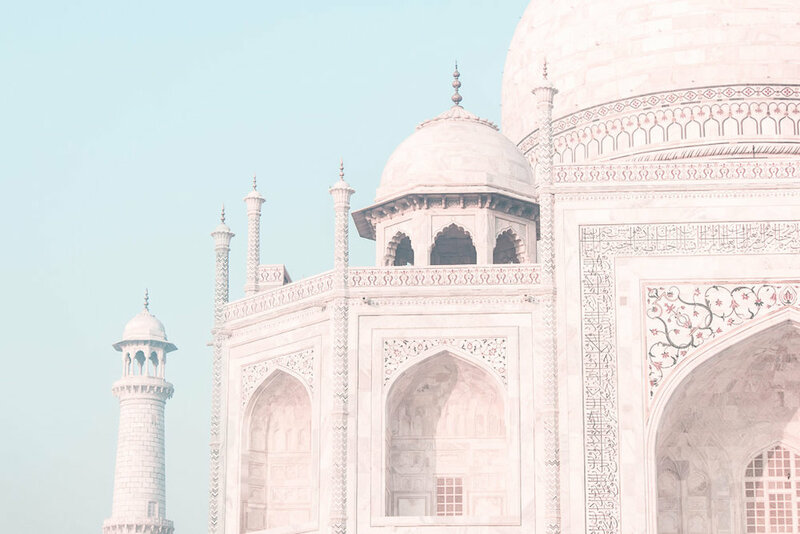 Watching the sunrise at the Taj Mahal on Christmas morning was an experience I will never forget. 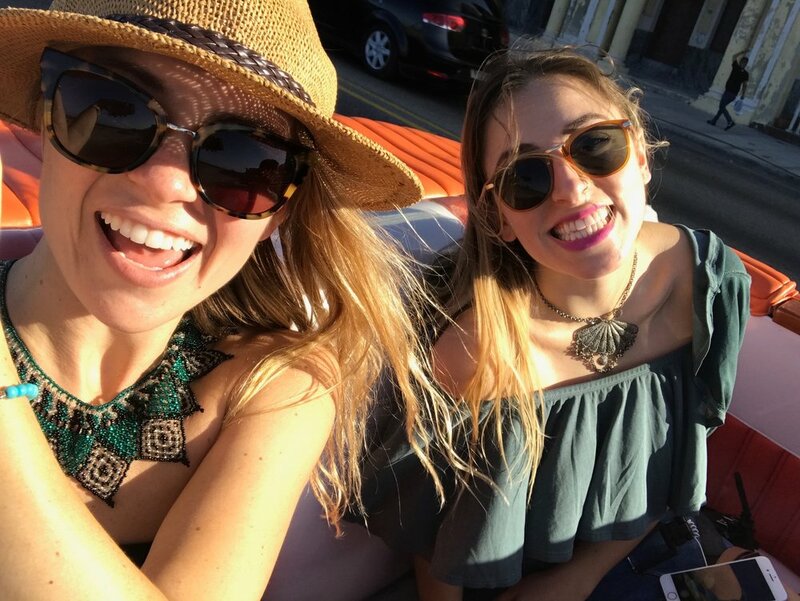 What are you bucket list items for 2018?